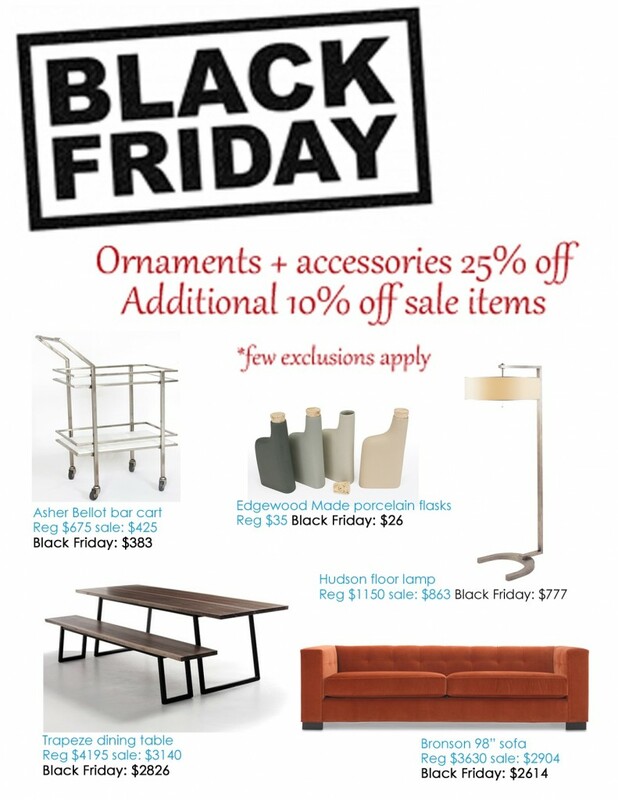 After you’re stuffed on Thanksgiving Day, share part of your Black Friday with Blue! Get your holiday gift buying off with a bang! 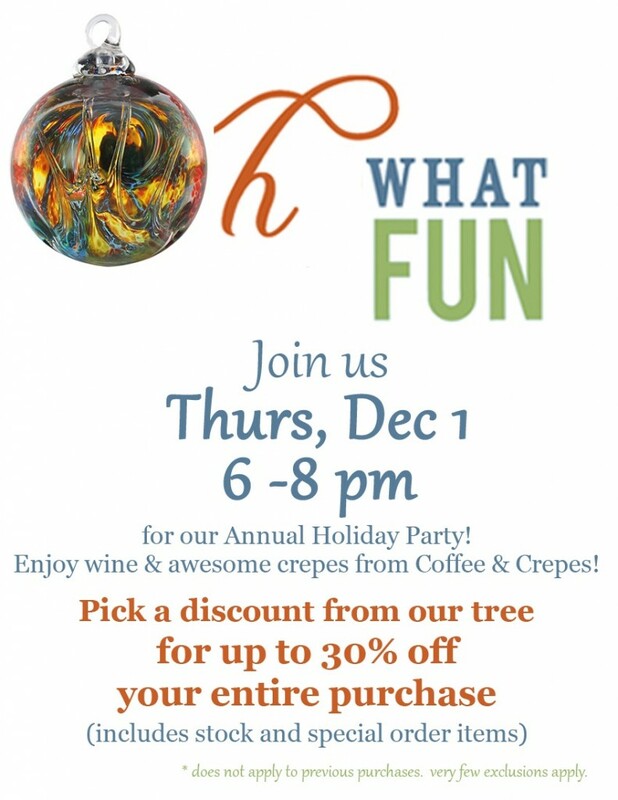 And, have fun enjoying a great taste of wine + awesome crepes from Coffee & Crepes.